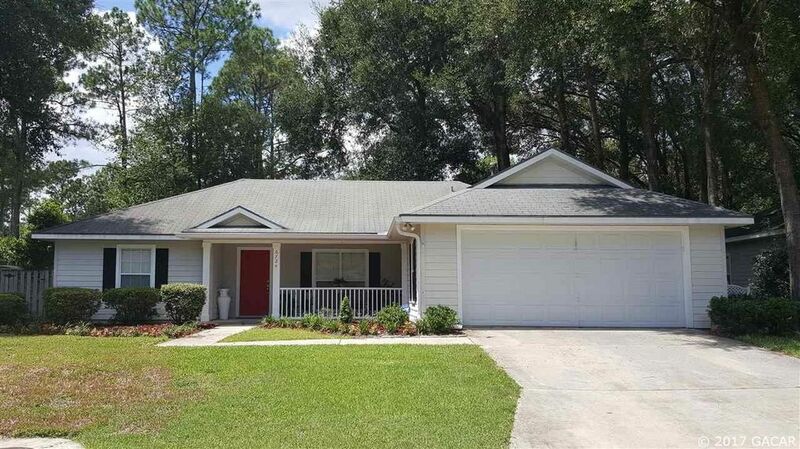 Take advantage of this beautifully remodeled home with bamboo flooring, granite counter tops, contemporary back splash, stainless steel appliances, and upgraded master and guest bathrooms. From the lighting fixtures to the floors, this is one home you will adore. Call for a showing today!